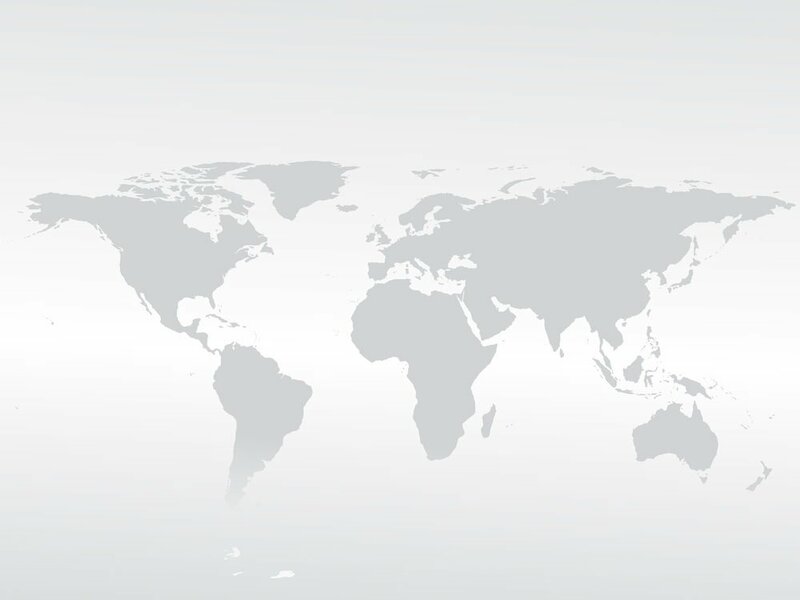 It is the most beneficial strategy for international collaboration and connecting with your associates and customers overseas. 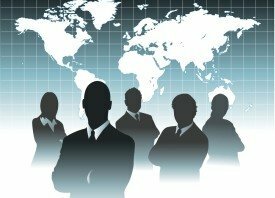 Due to the growth of business globalization, advancements have taken place in the last decade which have provided a uniform platform for clients and businesses to converse and collaborate internationally without in-person meetings. Those days are history when it was beyond imagination to think of such a medium that could connect a group of associates or customers to an international meeting over the phone or Internet. 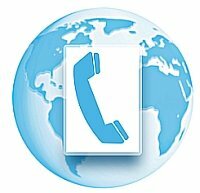 This is a reality which has revolutionized the international telecommunication sector. Today telecommunication services have become so advanced that they can cater to every possible requirement of businesses around the world. And this is the reason why more and more businesses are opting for these services because not only are these services a handy way of connecting with clients but also the savings are significant especially when compared to money that would otherwise be spent on hotel rooms, travel and a hist of other expenses involved to get an international group of people together. Now it can be done through technology at a fraction of the cost and disruption. 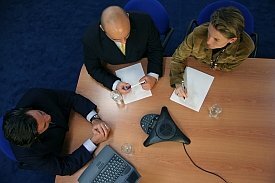 When it comes to conference call service it would not be wrong to say that these services have penetrated so deeply into the business world that it would be practically impossible for most of the current users to even think of carrying out their business operation without using these services. 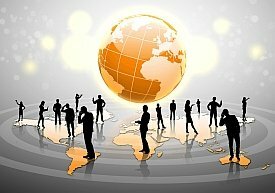 Businesses have gone global and they are constantly searching for new methods to collaborate and improve their relationships with customers (existing or potential). 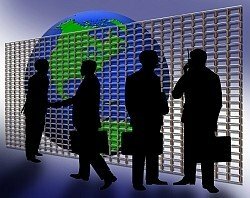 They curb the need for businesses to travel around the world to conduct meetings with their clients or associates. 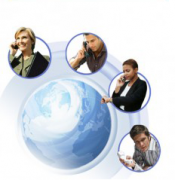 The physical presence of the attendees is not required with international conference call services. There is no disruption of the daily business activity of the attendees because they do not need to leave their home base office for traveling to attend a meeting. 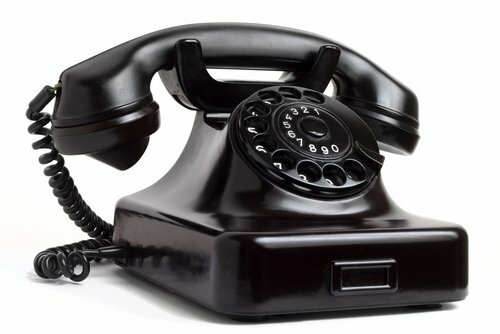 No downtime for any participants, they connect by phone. 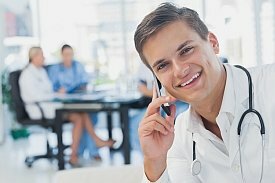 Utilizing international Toll Free access numbers available in scores of countries provides phone access at no cost to the participants. With these services the participants can not only see each other but can also share files, documents and presentations while discussing business strategies. 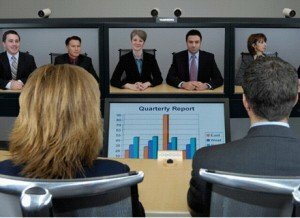 Conference calling is extremely cost effective, convenient for all involved and is the green alternative to in-person physical meetings whether domestic or international. 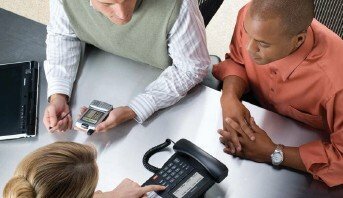 These are just some of the advantages that come along with conference call services but there are numerous additional benefits included with conferencing services.